Join local Latina Blogger Sharon of the Bitchy Business Briefs THIS SATURDAY, February 6th!! American Heart Association - Houston will be at Macy's, Total Go RED Makeover from 2-4 pm inside Memorial City Mall located at 900 Gessner Road, Houston, Texas 77024. 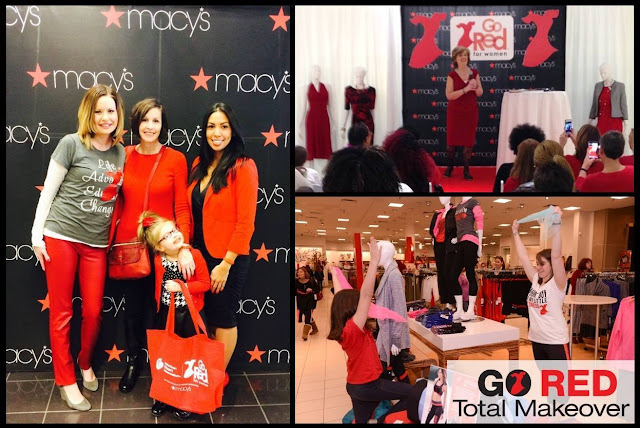 Bring your girlfriends and when you turn in your event passport you will be entered into a drawing for $250.00 Macy's gift card. 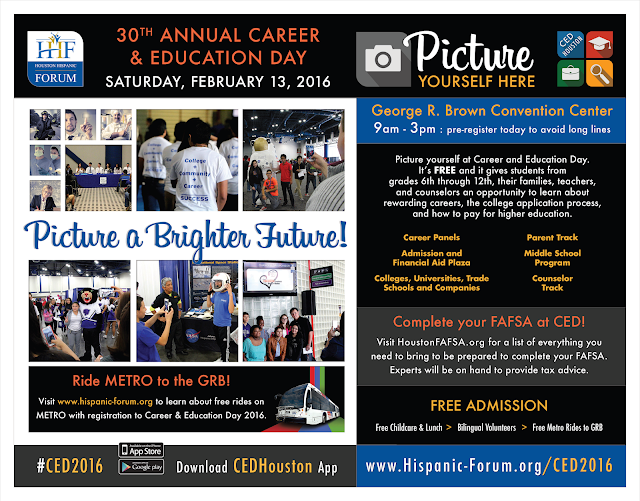 Myself and fellow co-founder of Houston Latina Bloggers, Jihane have been invited to speak on the Careers in Media: Print and Digital panel for Career Day on Saturday, February 13 at the George R. Brown Convention Center. I will be speaking about my experience as a writer/blogger who has also written for magazines and newspapers. As a blogger/writer I have great respect for everyone in the field and take so much pride in not only what I do but also teaching young Hispanics in our community how they too can reach their goals. 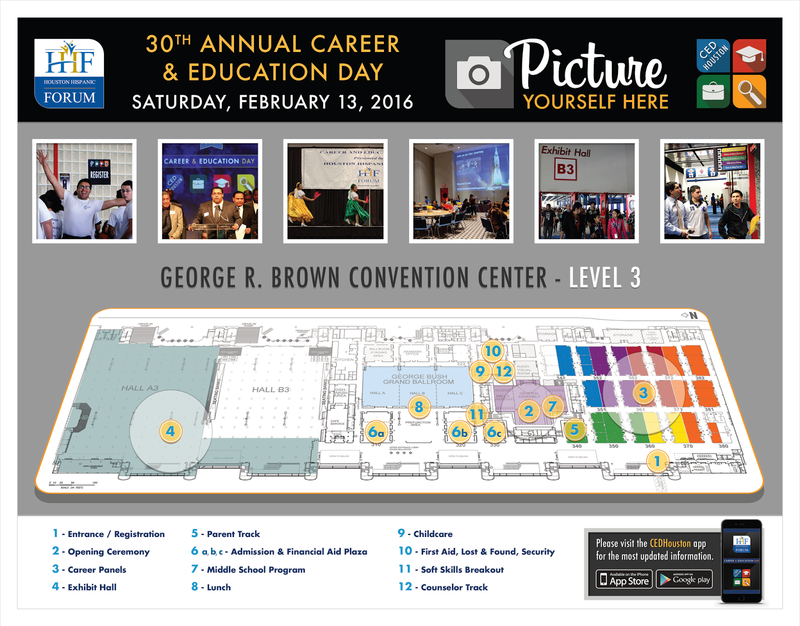 Students from 6th to the 12th grade can learn about what it takes to get into the print industry, how digital media is complimenting and transforming print media. What positions are available in these two fields and what you can do to be a part of it. My name is Jihane. I am a British Latina, vegetarian(ish), mother of one, multicultural, tree hugger blogger. I blog about organic, natural, sustainable, cruelty-free and vegetarian topics and products, as well as the challenges of raising a vegetarian child in Texas. I moved to Houston 5 years ago all the way from Newcastle upon Tyne, England! I started blogging back in 2011, during that time I was doing a Masters in Communications at the University of St Thomas and thought a blog would help me with my writing skills. Blogging, not only did help me become a better writer but it also helped me become better at networking, media pitching and PR. Soon enough I was part of Latism Houston Chapter and the Houston Association of Hispanic Media Professionals. 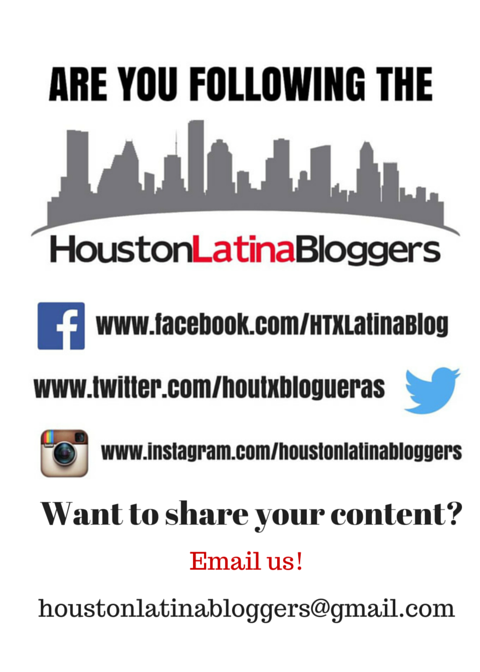 I am now the proud co-founder of Houston Latina Bloggers; an idea that started after Connie, Ariana and I meet at Blog Elevated 3 years ago. 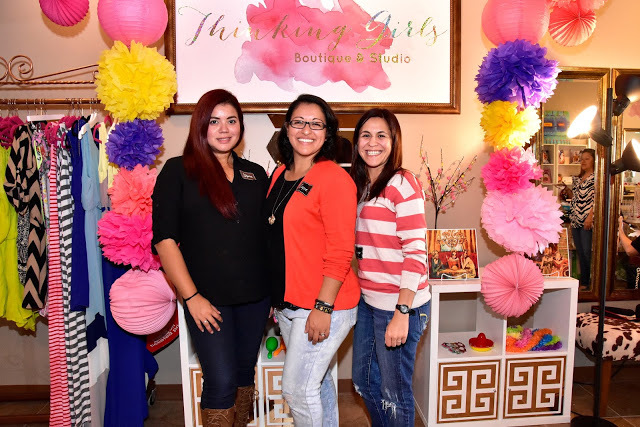 We believe in the power of our voice, the voice of the modern, hard working, passionate and caring Latinas not only in Houston but around the world. It was this vision that drove us together and that continues to move us forward with this project. I look forward to working with all of you and finding out more about the Latinas that move Htown! Our very own HLB Social Media Director will have her first ever workshop! 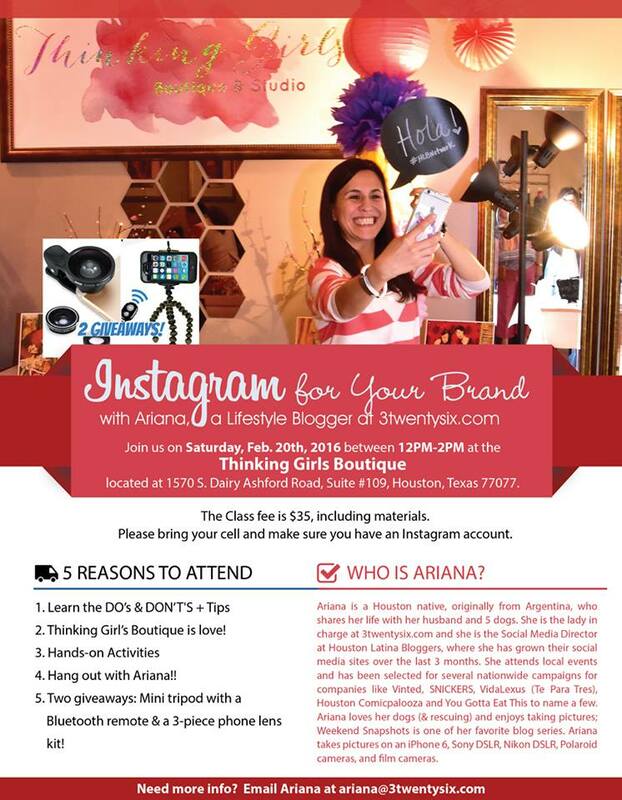 It will be an Instagram 101 class which will have great content to help grow and promote your brand. Great for new bloggers or small business owners. The class will be February 20th and is $35.00, a perfect investment of long term results! You can RSVP HERE! If you follow Nikki a beautiful Latina and her blog over at Lipstick and Brunch, then you know she has a great giveaway on her right now! For all you looking to create some unique wall art with Minted. 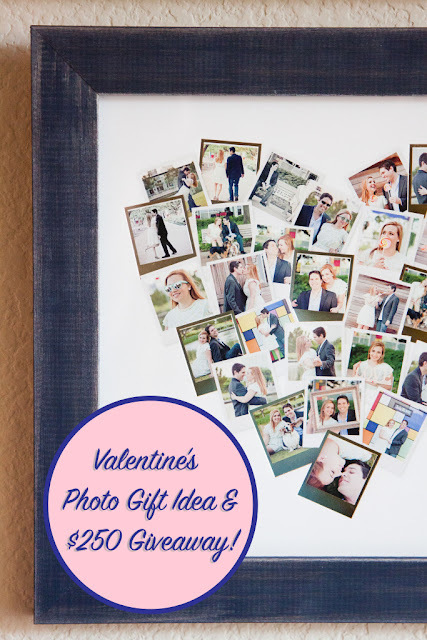 She has a perfectly crafted post over on her site, where you can learn more about her newest Valentine's Day giveaway. My name is Nicole (most people call me Nikki) and I built a career working in women's and food magazines as a professional photographer and beauty writer. This blog is my curated space in the cyber-universe where you'll find my travels & foodie moments, frugal fashion finds that will make you look expensive, celebrity sightings and event coverage and my make-up obsession translated into beauty subscriptions, hauls and reviews. Be inspired. Live happily. Smile in the face of adversity. Be bold and never give up! 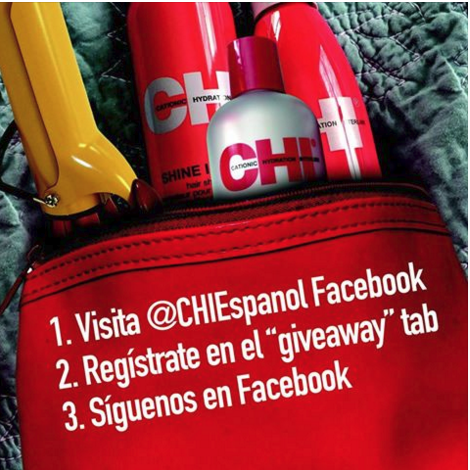 CHI Espanol currently has a giveaway on their site and HLB members are helping promote it. Deadline to register is Feb 19th!! You are your BFF will have the opportunity to win; Shampoo, Conditioner, hair spray, a CHI bag and styling iron.